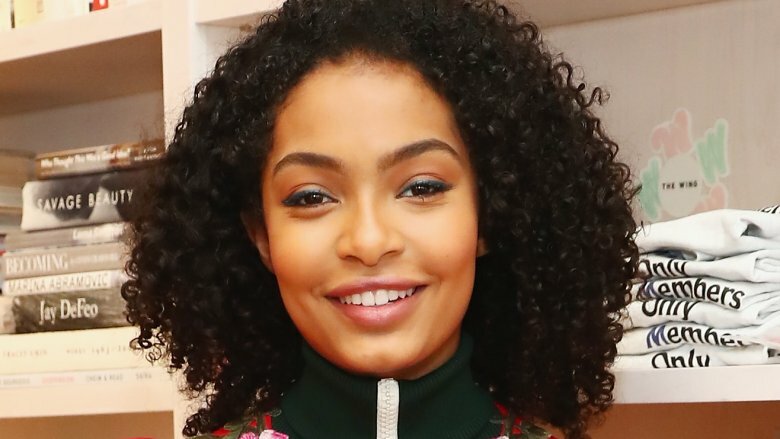 Actress Yara Shahidi has officially decided where she's going to college in the fall. The Black-ish star revealed her future alma mater on Instagram on June 6, 2017. Posting a photo of herself donning a Harvard University hoodie, Shahidi captioned the picture with a James Baldwin quote. "The paradox of education is precisely this," she wrote, "that as one begins to become conscious one begins to examine the society in which he is being educated." Of course, she couldn't end the caption without an appropriate hashtag. Shahidi added, "#CrimsonPride," making it 100 percent official—she's a Harvard student. According to W magazine, Shahidi will be pursuing a double major in African American studies and sociology. Though, she told Seventeen in April 2017, she's not sure what field she should study for her minor. "I don't know if I am going to go more creative and do something in the arts or if I am going to do a social justice minor," the 17-year-old told the magazine, "so that is still up for debate." No matter what Shahidi decides to study, one thing's for certain: She's setting a great example for young girls everywhere.